Get BB Glow Certification Now and Build Your Beauty Career Fast. BB Glow certification is perfect for eyelash extension technicians, microblading technicians, and estheticians who want to give their business and clients a boost with BB Glow coverage. What is it BB GLOW? Overview of the BB Glow treatment and microneedling procedure. Appropriate pen selection for microneedling. Appropriate product selection, including overviews of PHYSIOLAB, Meso White Serums, masks, and Healing Meso Gel. Basic hygienic requirements, work safety, and sterilization. How to make money from BB Glow treatments. Introduction to LED Therapy and benefits. How to best setup your workstation. Before the start of your online class, you will be provided with a Business Starter Kit and training manual. Then, you will receive access to our online videos and skin care classes where we show and explain all the essential parts and protocols of procedure. You’ll leave BB Glow Academy with confidence in your new skills and all the business advice you need to excel at this exciting profession. 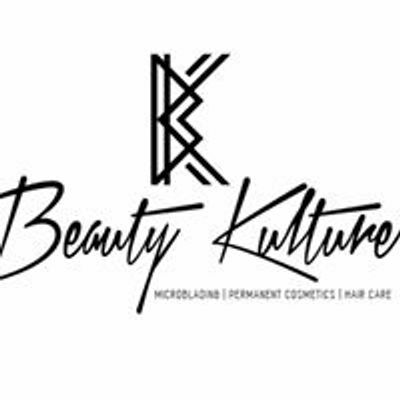 To register for class, please visit our website https://www.beautykulture.com/register or simply email us at YmVhdXR5a3VsdHVyZTEgfCBnbWFpbCAhIGNvbQ== or dial 469.607.9989 today! We're here to assist! 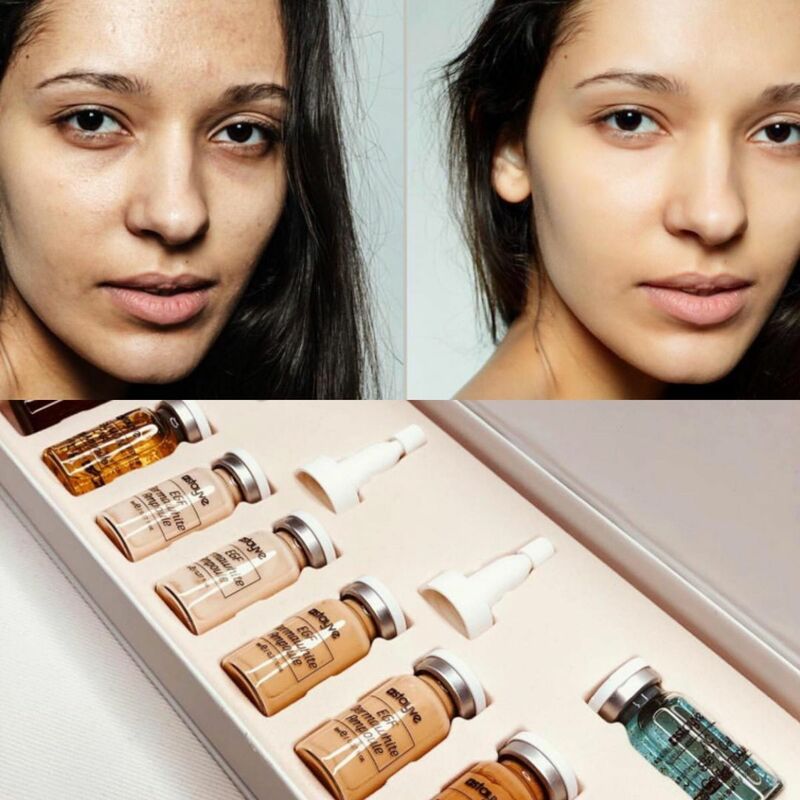 Become a highly paid BB Glow skin treatment professional and bring your clients the best skin treatment available today. ActionCLUB - Propel your Business to the Next Level!